It’s only been a year since the opening of London Morgan, and despite a market saturated with cookie-cutter vehicles, hunger for the heritage and prestige of Morgan has proven alive and well. 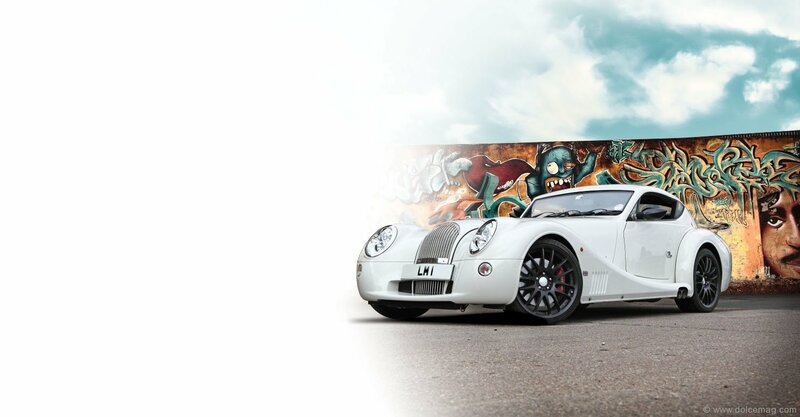 London Morgan is the English capital’s official dealership for the Morgan Motor Company, Britain’s last independent family-owned automotive manufacturer. 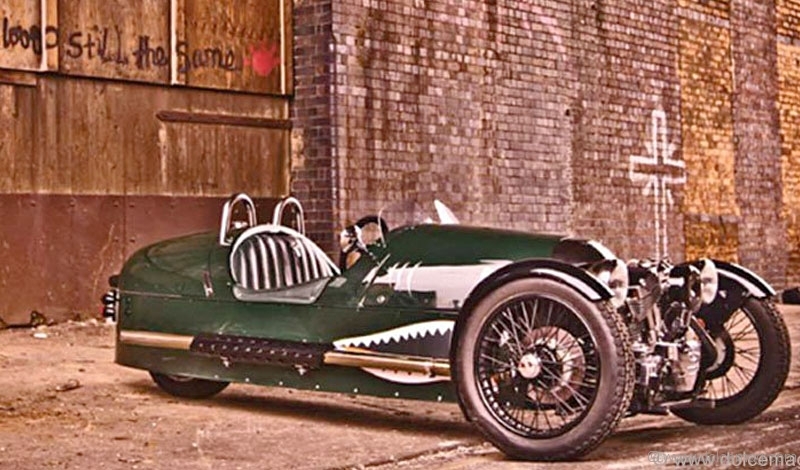 Located in the historic, cobbled heart of South Kensington, London Morgan launched in May 2013 and has sold these bespoke beauties to aficionados both across Britain and abroad. 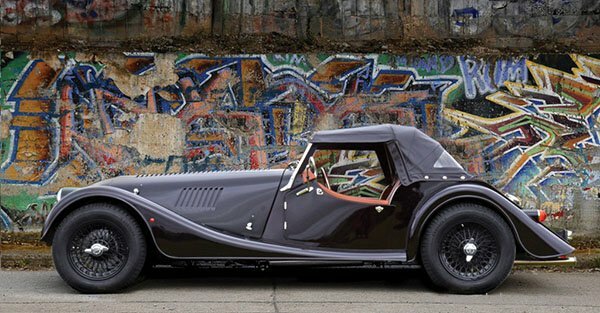 Morgan is renowned for the iconic roadsters it’s hand-built for over 100 years. 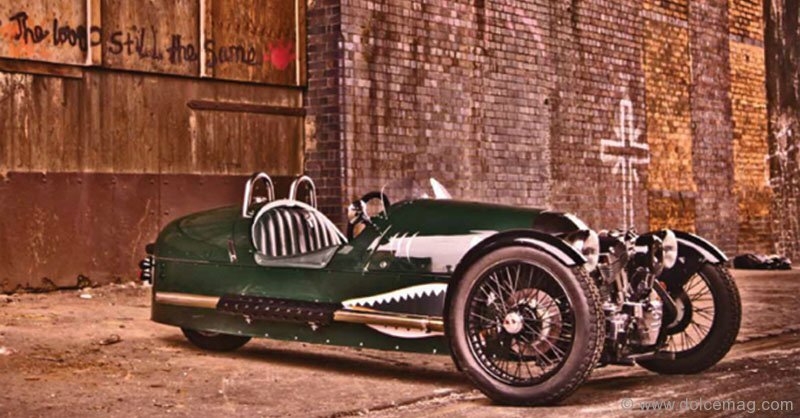 While the modern automotive industry is all about mass production, Morgan has held firm to its coachbuilder roots: it’s still located in Malvern Link in the same modest red-brick factory where it was founded in 1910. The company only builds about 1,000 vehicles every year, each to customer specifications. That low production count has made Morgan a name synonymous with exclusivity and discernment the world over. There certainly is no mistaking a Morgan. 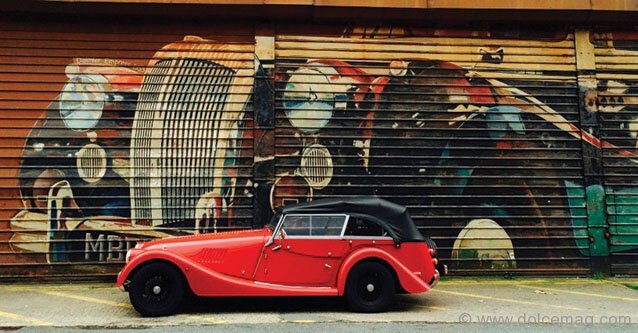 From the 4/4, the longest-running production vehicle on the planet, to the 4 Seater, each Morgan exudes a delightful charisma and old-world beauty that looks like it belongs in a museum. Under that distinct design, however, is the power and performance of modern mechanics.